The Florence Bed frame is a beautiful, conventional addition to any bedroom, no matter whether it’s the master bedroom or a guest bedroom. This stunning upholstered bed frame features a particularly tall fabric headboard, making it an excellent choice for those that enjoy reading in bed. The stylish Florence Bed is available in a variety of upholstered finishes, ranging from the delicate Pearl finish to the intense Lava finish. 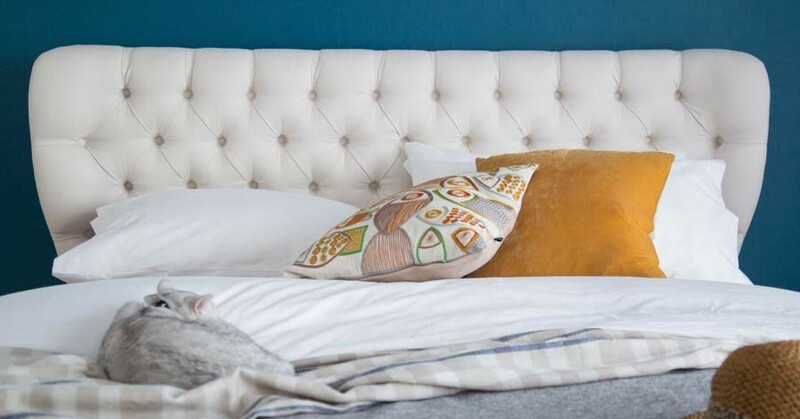 The most attractive element of this bespoke upholstered bed frame is the tufted headboard, which helps to bring a contemporary feel to your bedroom. The fabric used on the headboard is cotton-like but is much more durable than most other fabric materials used on similar upholstered beds. 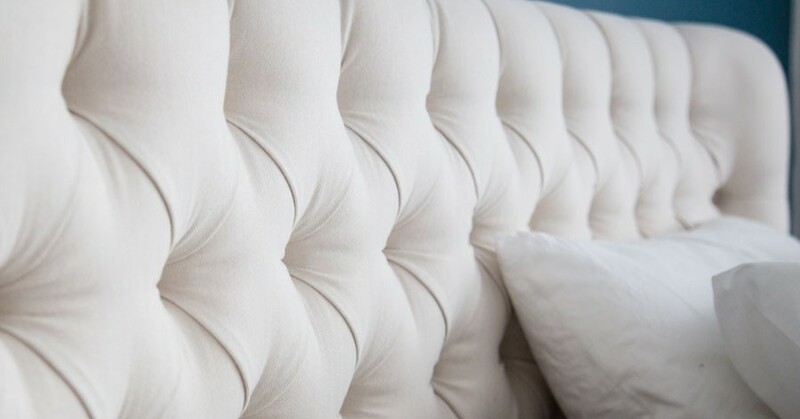 The material we use on our headboards is reliable, sturdy and designed to last for years to come. 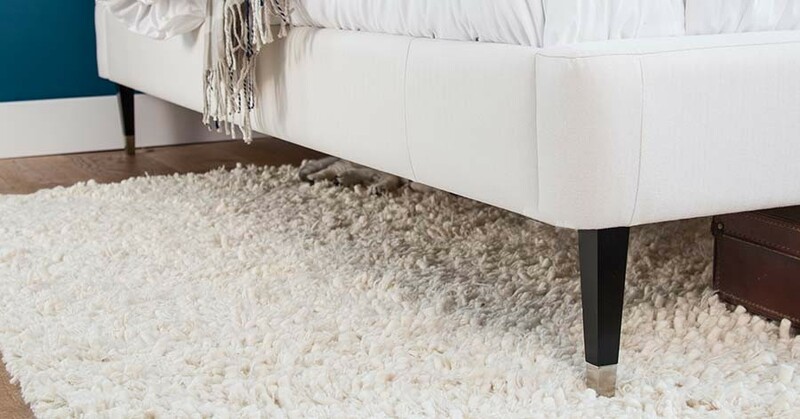 Rest assured your new upholstered bed frame will stand the test of time.